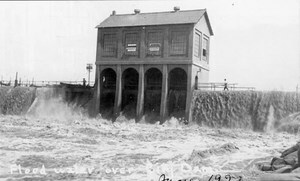 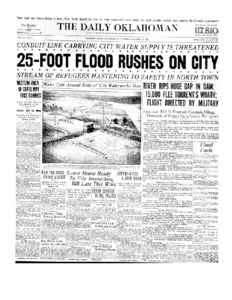 Front page of the Oklahoman about a massive flood and damage to the Overholser Dam on October 16, 1923. 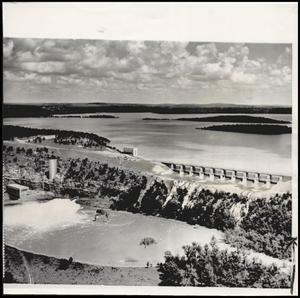 Caption: "Aerial view shows the huge Tenkiller Ferry dam and islands." 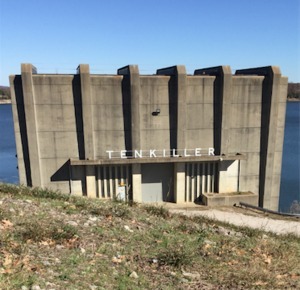 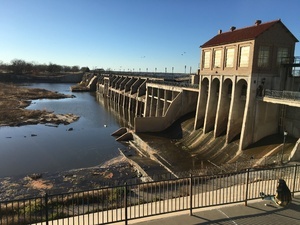 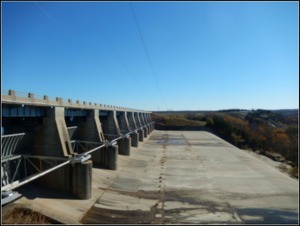 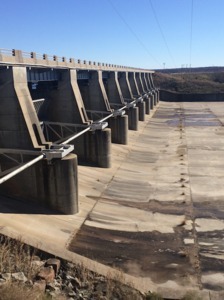 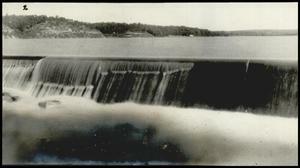 Lake Tenkiller power house at the dam.